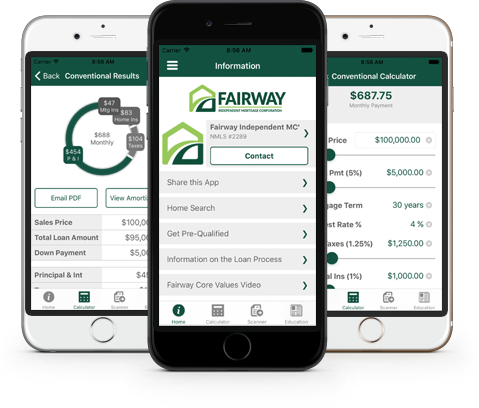 Marla Butler from Fairway Independent Mortgage Corporation in McKinney, TX, is committed to taking great care of people who are looking to buy or refinance a home. 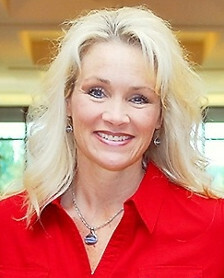 Marla has been in the mortgage industry since 2000. Her main focus has always been the customer. While not all borrowers are the same, Marla works hard to make each one feel as if they are the only one.